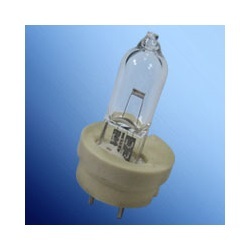 Slit Lamp Bulb - Haag-Streit 12v. Haag-Streit slit lamp bulb that is 30 watts and 12 volts. 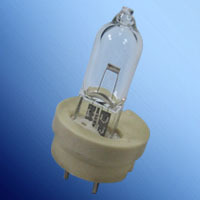 A T3 shaped halogen bulb with a G6.35/2-Pin mounted in ceramic disk base. Overall length of 1.46" and clear finish.